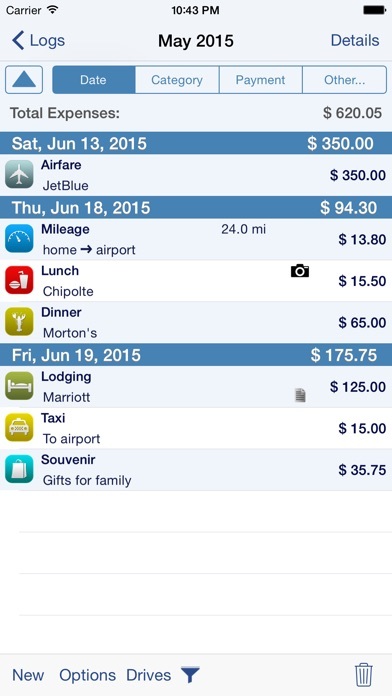 This is an excellent tool to keep up with expenses while on the road. This is a great app. Does what it says, has lots of options for organizing it for our purposes, is surprisingly user friendly, and after going through a few steps, is great for use by multiple people in a household. Also, I have had great customer service. I have used other $ tracking tools and this one is highly recommended. Works great for my needs! 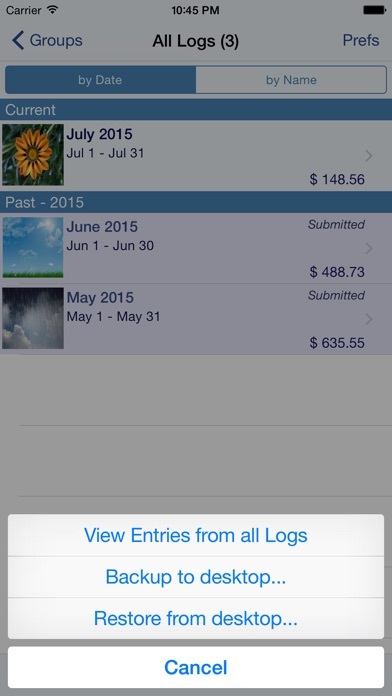 This app is so easy to use to keep track of all your income/expenses, I love that I can take photos of my receipts. I just send to my accountant at the end of the year and I’m done. Have to constantly check to see if it’s still working. Not happy. Have gone back to keeping records on paper. 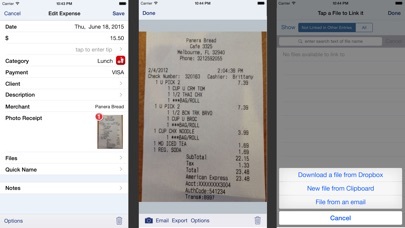 Very easy to use and the photo feature is much better than collecting receipts, good download function for reporting also. The app is perfect for logging mileage without the hassle of needing to remember to do it, either manually or for each trip. Easy to delete non-business and personal miles. Records the start/stop address as well. 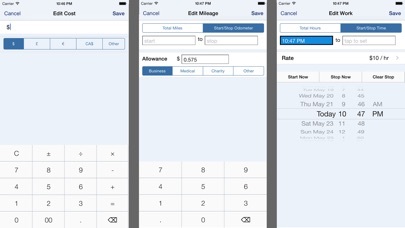 Also perfect app for recording expenses. Just enter a little data and take a pic of the receipt, thats it. 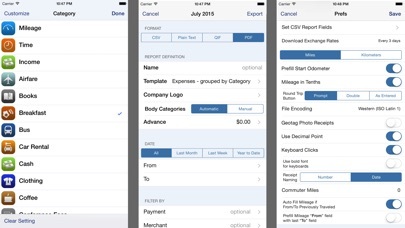 Forget about it until tax time when you can export a report and hand over to your accountant. So glad the iOS auto track feature has been fixed. Big pain until Apple provided the bug fix. All seems to be working great again as usual.